Established in 2009 as part of the IPL Plastics plc Group, PPC has been manufacturing rigid plastic containers in Tamworth, Staffordshire to a high quality standard, and supplying containers to a number of industries within the UK and throughout Europe. By working closely with our customers we are able to provide a wide range of innovative packaging, specified to each customer's specification. Our flexibility allows us to deliver a fast and effective response with a tailored service, whilst ensuring that we provide a world-class product with world-class quality and service levels. 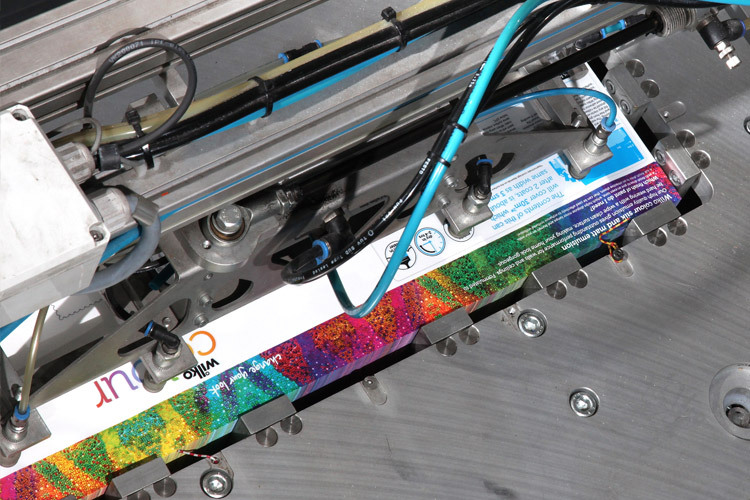 Our fully automated modern machinery creates speed, flexibility and quality that have enabled us to focus on changing the way certain industries do business. Through continual training, we have amassed one of the most knowledgeable and consistently hardworking teams within our industry. By offering a unique service, Protech Plastics sets the standard for the innovative ways in which rigid plastic containers are designed, developed and manufactured. Our fully automated assembly system and in-mould labeling function allows our products to be built to the specifications of each individual customer. 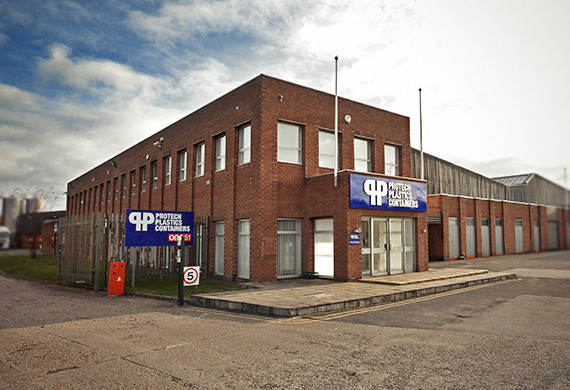 Coupled with our UK stock holding facility, we can guarantee an efficient delivery service. As a business, we aim to inspire our clients to help them identify new business opportunities, which drives us to constantly push our boundaries and develop new products whilst at the same time improving the designs for our existing catalogue. The innovation that we implement allows our customer base to remain loyal and have the peace of mind that we will always look for new ways to grow their business. We have a range of patented designs that resolve leaking and reduce flaking whilst giving added value both aesthetically and competitively. Sustainability is one of our core values, not only with our approach to how we develop our products, but also within the community in which we function. By monitoring the way we maximise our logistics and minimise unnecessary packaging and energy, our Tamworth site boasts a zero to landfill policy. This is testament to our commitment to sustainability and that none of our waste goes to landfill and all our packaging is reusable. We operate a closed loop system with our partners and supply recycled rigid plastic containers to all markets where requested. Protech Plastics are proud to be an active member of the FERFA organisation and to participate in their waste reduction programme.